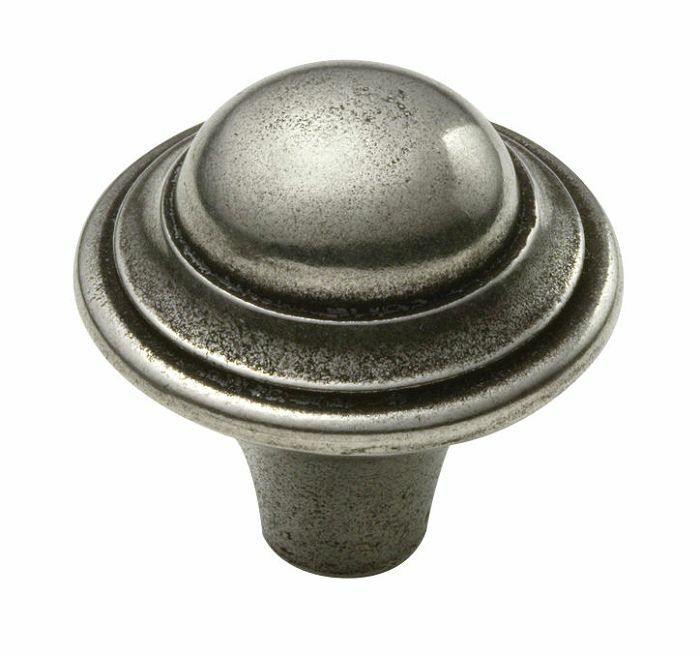 A selection of Finesse pewter cabinet knobs. 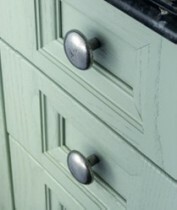 This range of cupboard knobs has become incredibly popular in the kitchen industry, and is commonly specified as the handle of choice for bespoke hand made kitchens. 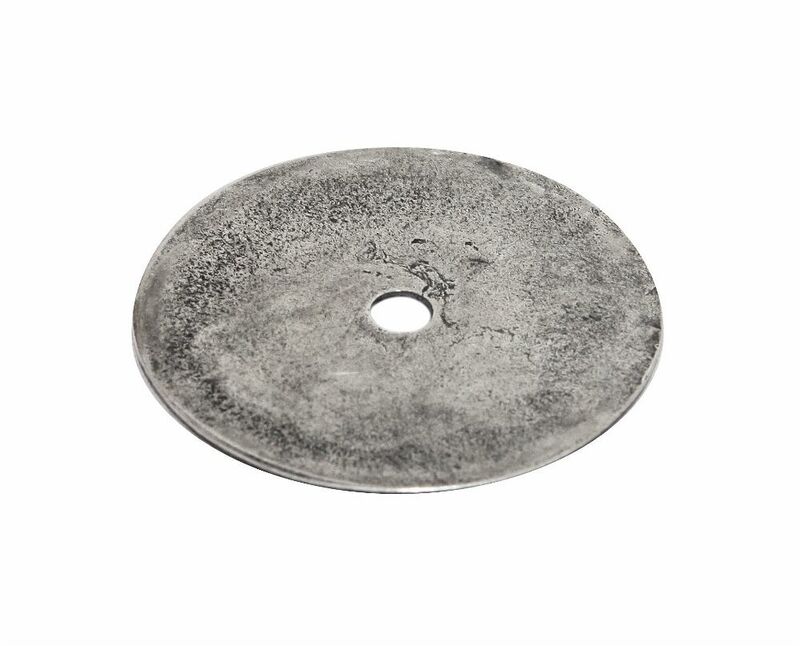 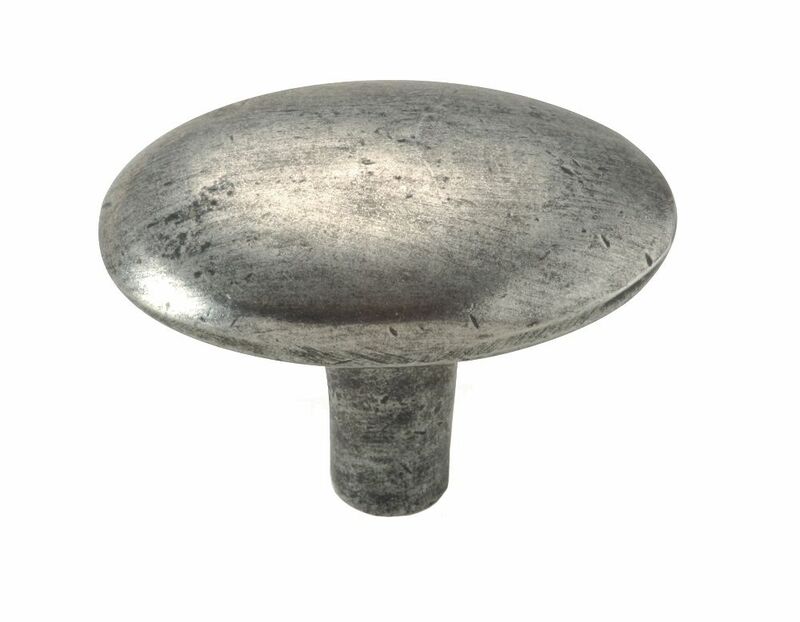 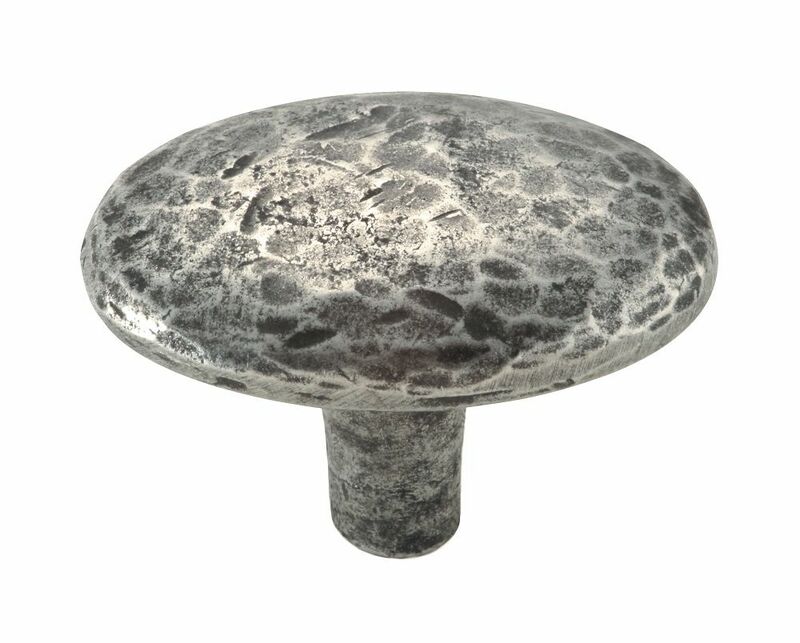 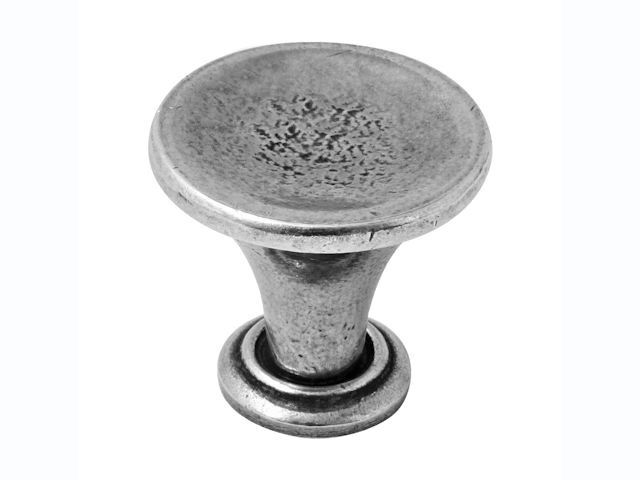 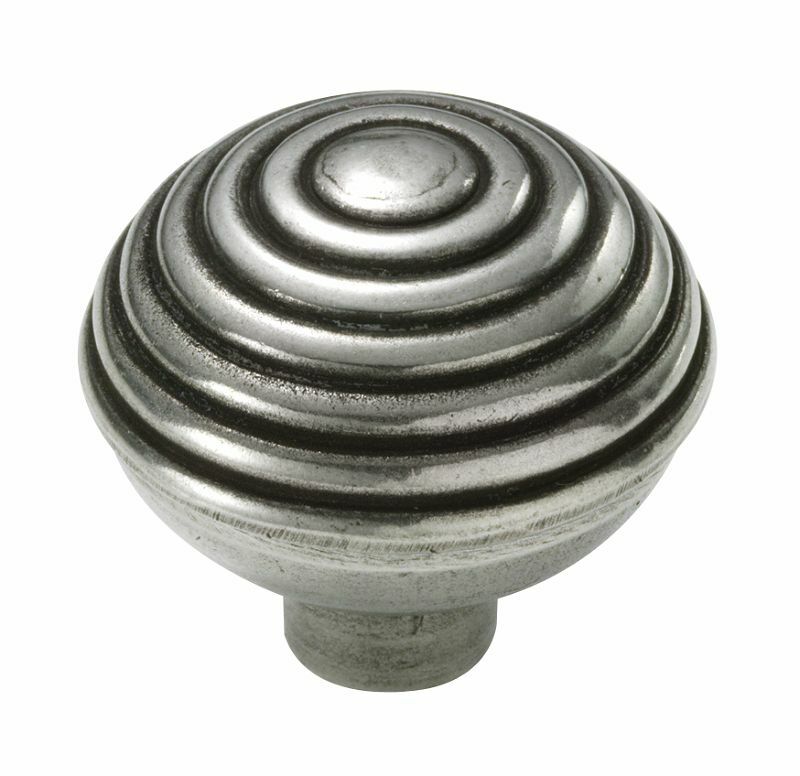 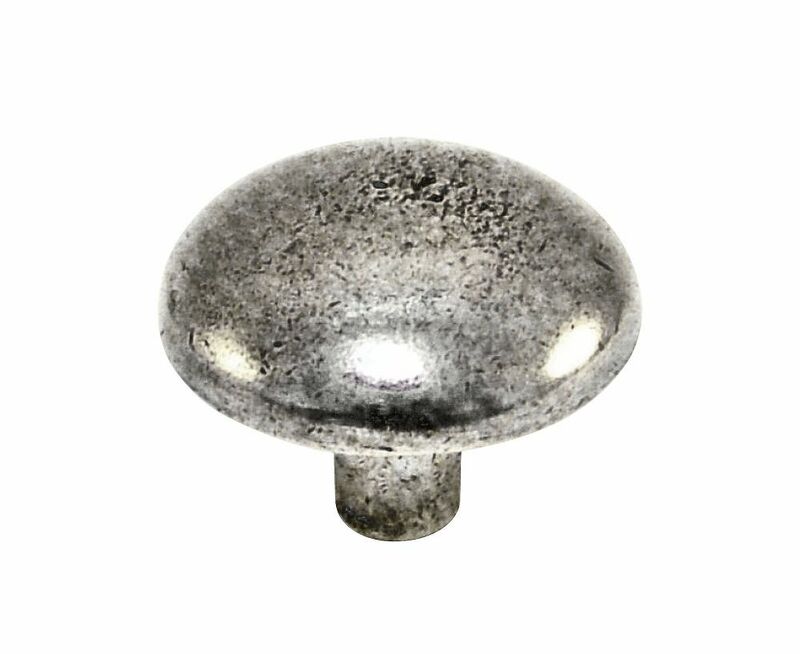 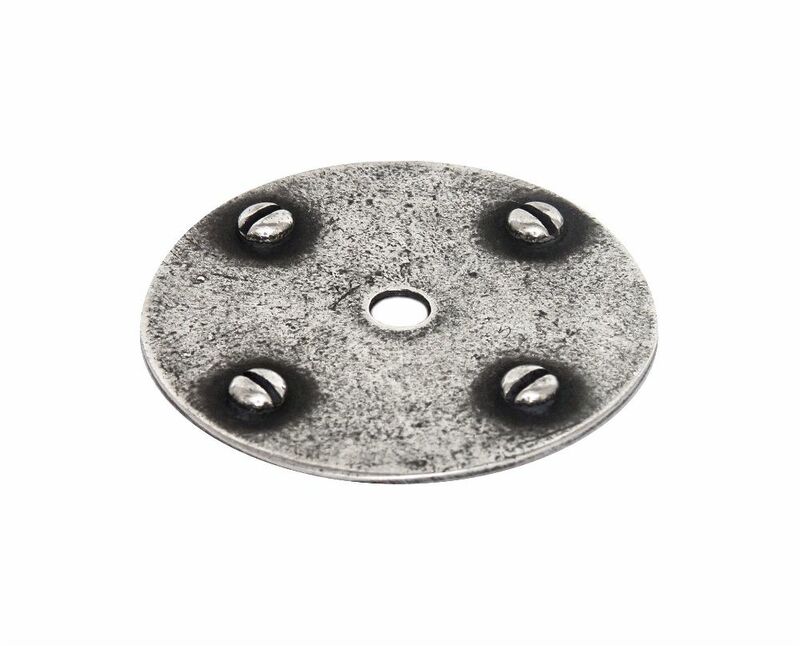 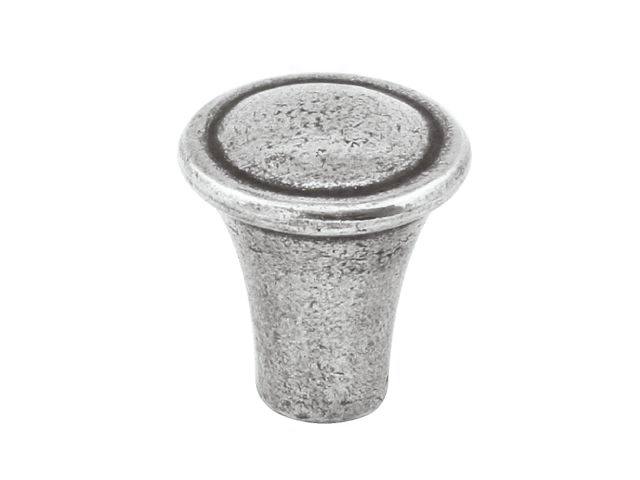 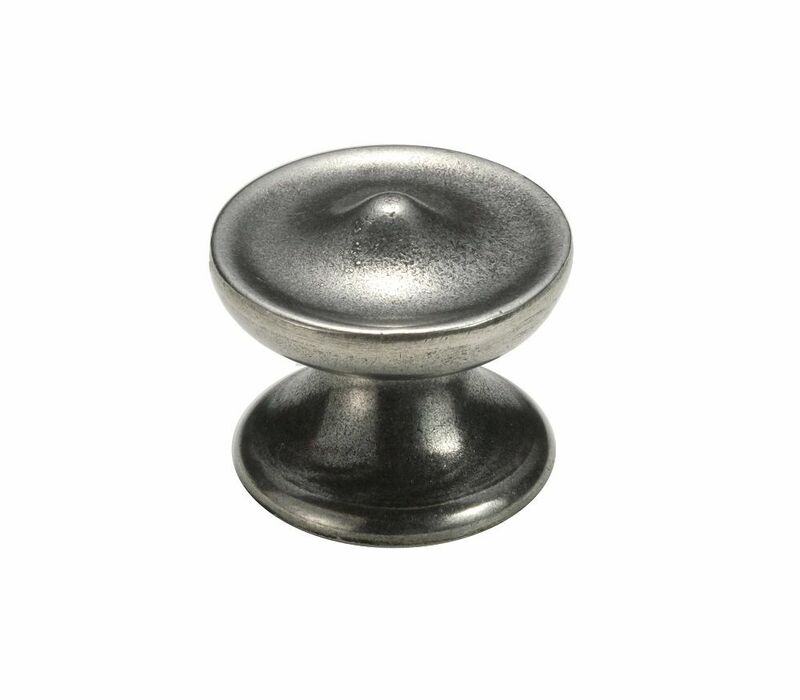 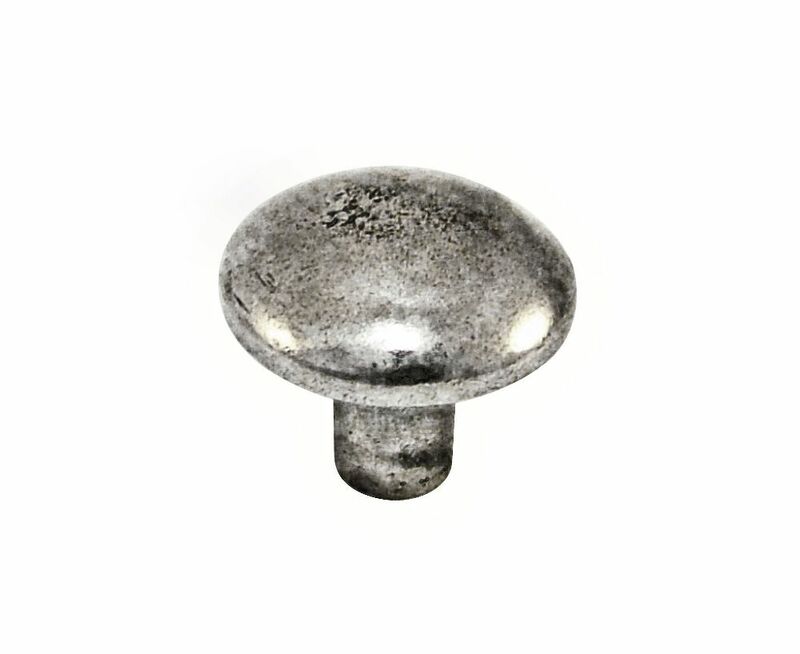 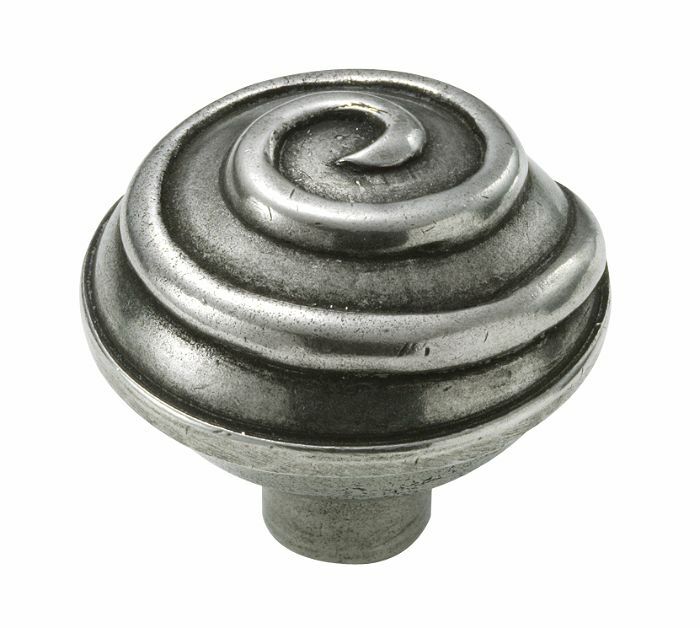 The genuine pewter construction of these knobs means they will look fantastic on any natural or painted timber cabinet door.